Live images of Nokia 9 leaked online. The image showcase a penta-camera setup on the phone’s back. HMD Global has already announced that it will unveil some new devices at the upcoming Mobile World Congress 2019. One of the expected phones is the Nokia 9 PureView that is more or less confirmed to feature a penta-cameras setup on the back. Now, ahead of the official announcement, a couple of live images of the Nokia 9 PureView have surfaced online. The images are possibly the best look at the Nokia 9 PureView till date, even though the phone has leaked extensively in the past. These images were obtained by NokiaPowerUser and while the publication has not cited its source, they are in-line with the renders we’ve previously come across. The first image gives us a better look at the rumoured phone’s display and front-design. 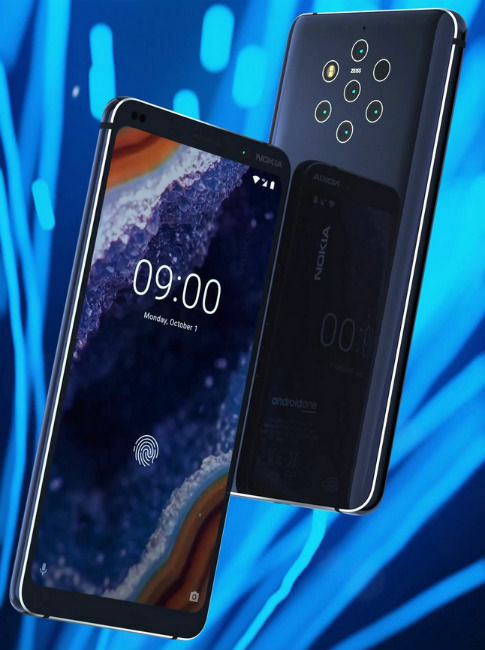 The Nokia 9 PureView can be seen with a standard 18:9 display, without a notch. There are still slightly thick bezels above and below the phone’s display. The Nokia logo can be seen on the upper right corner, besides which is a single front camera, and the ambient light/proximity sensors are on the upper-left corner of the display. 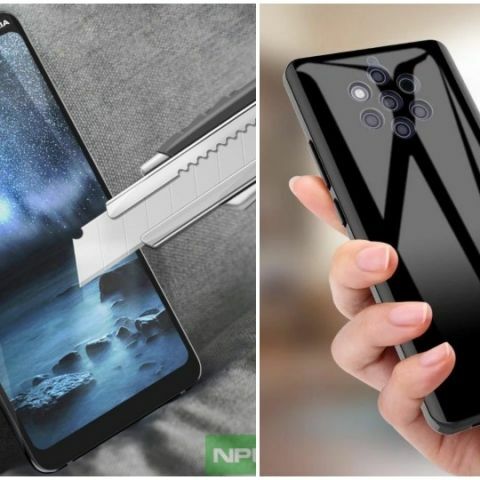 The newly leaked images (above) of the upcoming Nokia flagship phone also show off the penta camera setup, however, they seem a bit dubious since there is no Zeiss, Nokia, or Android One branding that we have come to expect on a Nokia phone (and which was also seen on previously outed renders). While the five cameras placed on the back are similar to some previously leaked renders of the phone, it looks like there could be a case on the back panel. The Nokia 9 PureView recently passed through China's 3C certification website that suggested an 18-watt fast charger could be bundled with it. 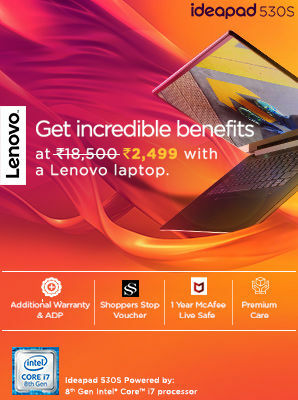 In terms of specifications, it is speculated to be launched running on the Qualcomm Snapdragon 855 processor, however, the device has been rumoured for so long that it could potentially end up with a Snapdragon 845. In that case, Nokia would be making a big mistake as most of its competition is readying Snapdragon 855 devices. Almost all rumours suggest the presence of the Snapdragon 845, that could be coupled with 6GB RAM and 128GB of internal storage. The smartphone could come equipped with a 5.99-inch PureDisplay display panel with 2K resolution and HDR10 support.